So recently, I found out about this amazing new app called Mallzee. 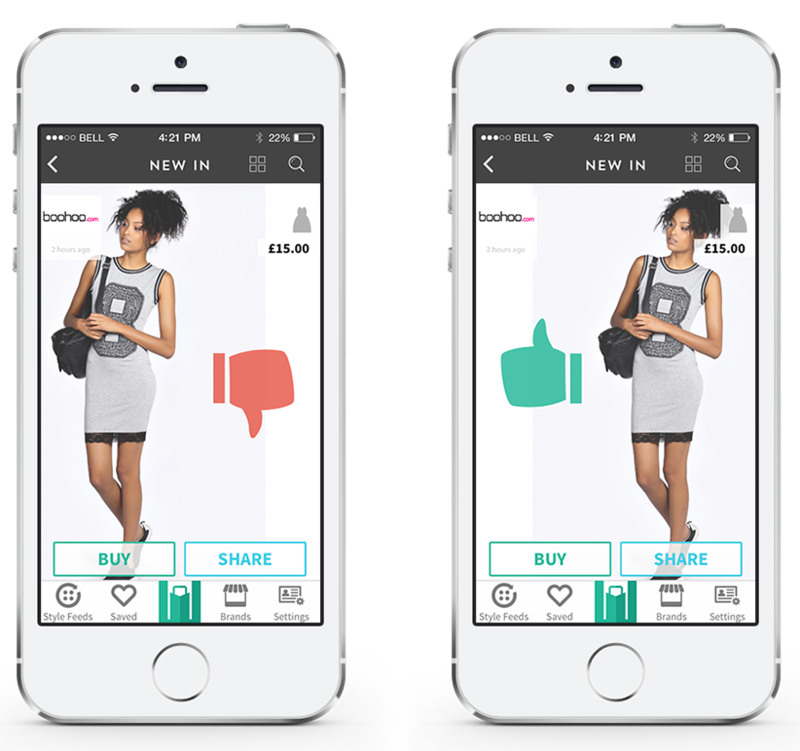 It is literally like tinder for fashion, if you like an item, you give it thumbs up, if not then thumbs down, easy peasy! the app can be found on iTunes here. As you can see, it shows you the clothing item on a model and which brand it's from. This bodycon jersey dress is from boohoo.com and is only £15. You can then vote whether you like it or not, and also share it or even buy it! 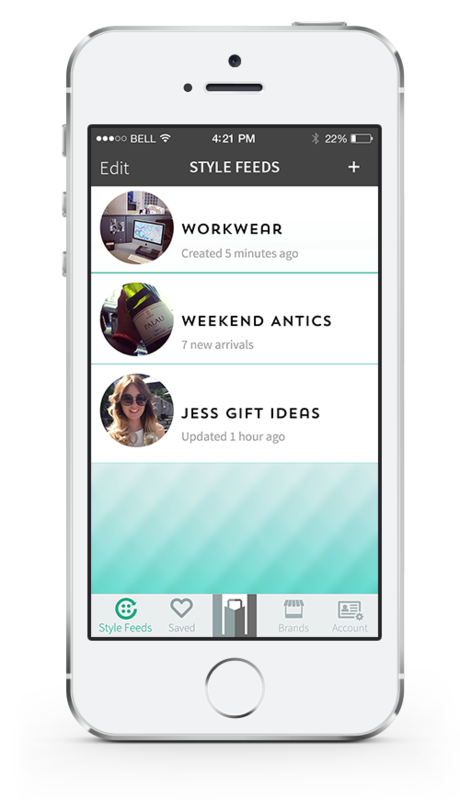 It is literally the most perfect app for all bloggers and fashion freaks like me! This picture shows a variety of men's clothing which is New In. As you can see, it looks exactly the same as shopping online, however it has an enormous amount of brands to choose from. It varies with items for men and women, size and shape, price and occasion etc. You can find literally everything/anything with this amazing app. Another great feature is being able to create a folder with an occasion and save your most liked items into each category. The style feed is very useful if you lead a busy lifestyle and want to quickly update your wardrobe for Winter nights out, and also days in. Overall, I am very impressed with this app, and will definitely use it a lot! I'm so glad somebody has come up with this great tinder-like app for fashion gurus like me! You can get the app yourself here. Hopefully you will enjoy it as much as I do! Great review. I hav not heard of the app before! Sounds like a great app but I guess it is only for iphone users if it is on itunes! :( Too bad as it sounds really fun for us fashion lovers! Can we follow each other ?? ?